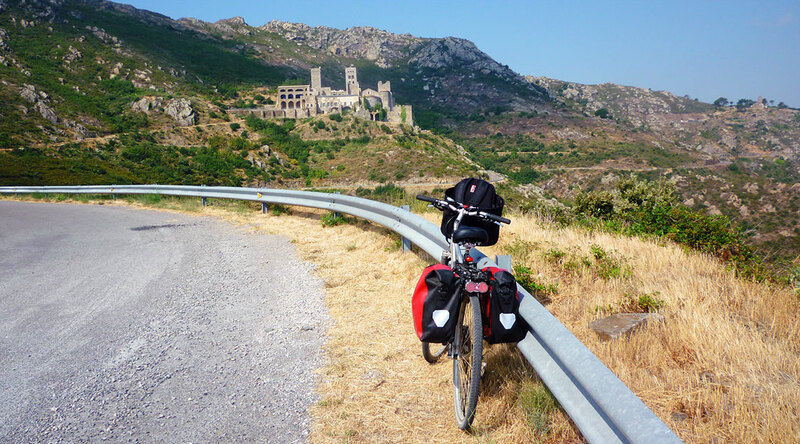 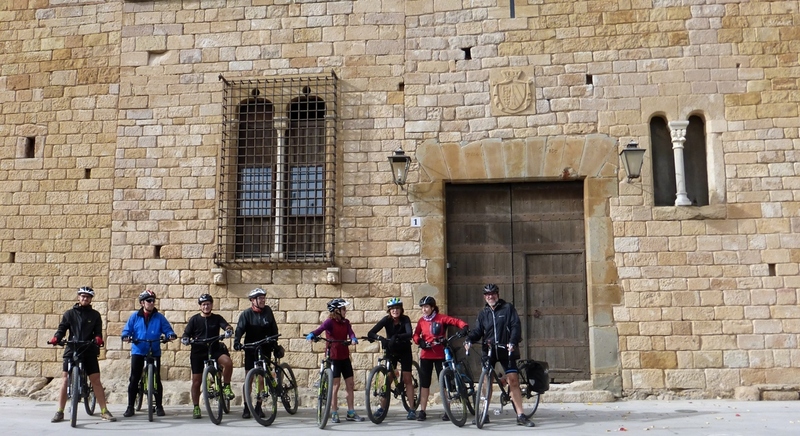 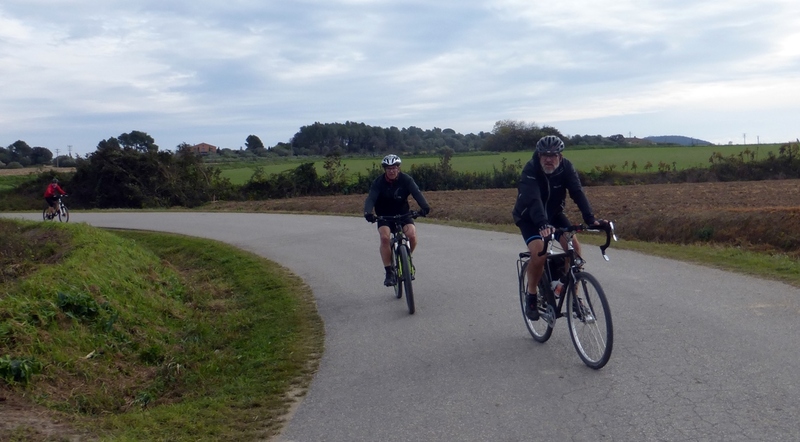 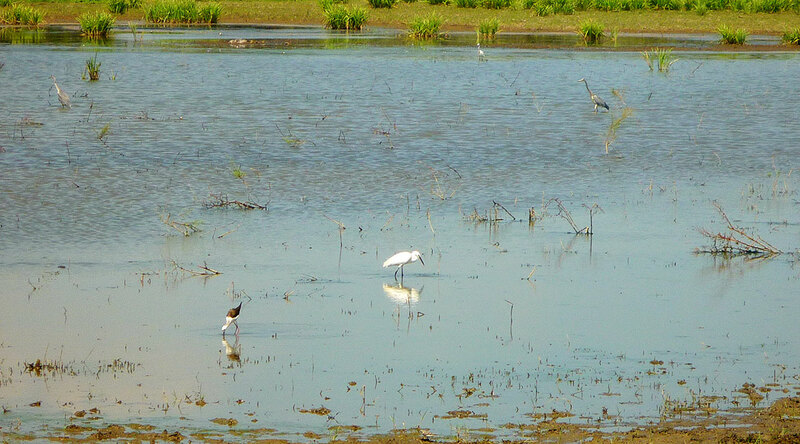 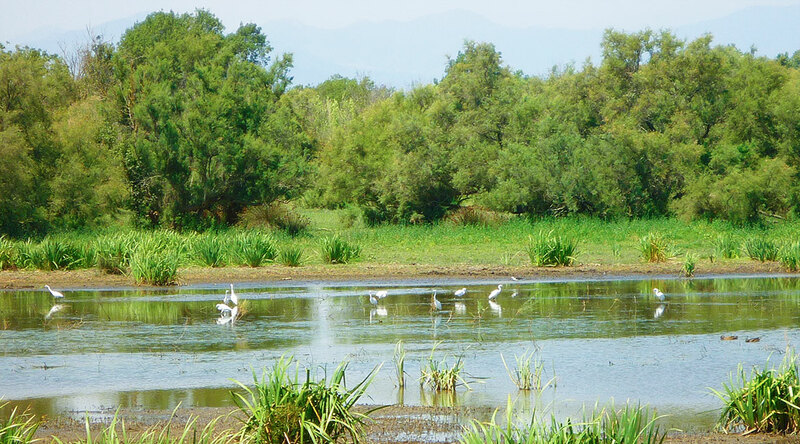 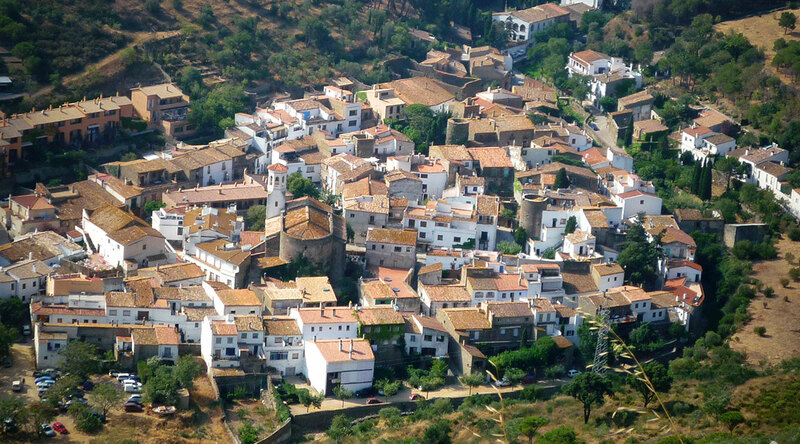 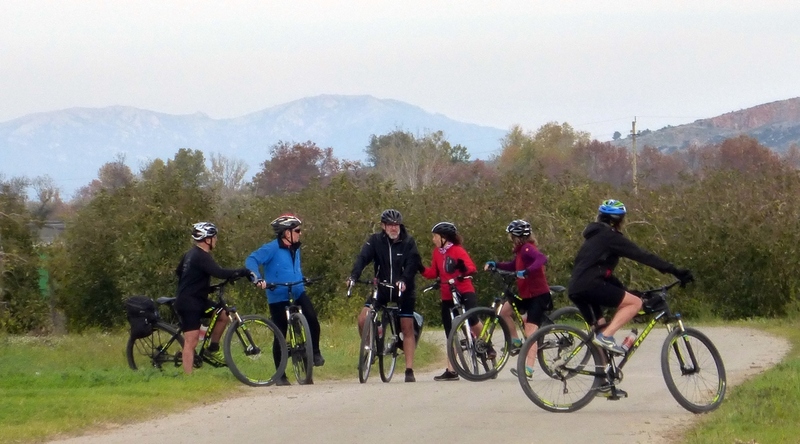 The Empordà Bike Full Path is a combination of our bike route through the Alt Emporda: between sea and mountains, and the route Medieval towns of Empordà on bike. 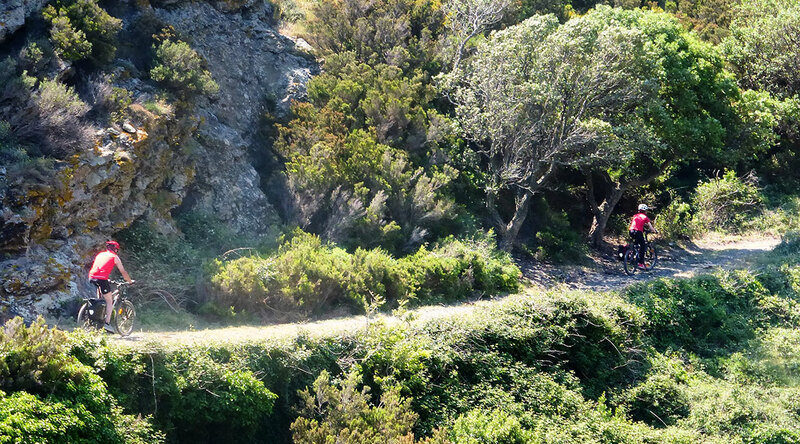 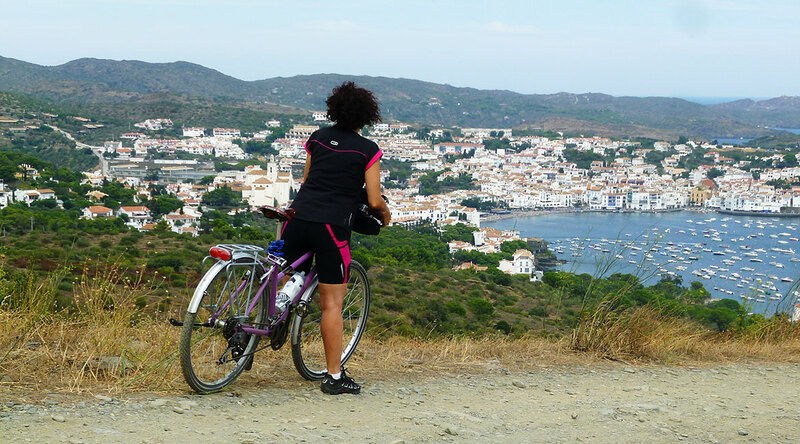 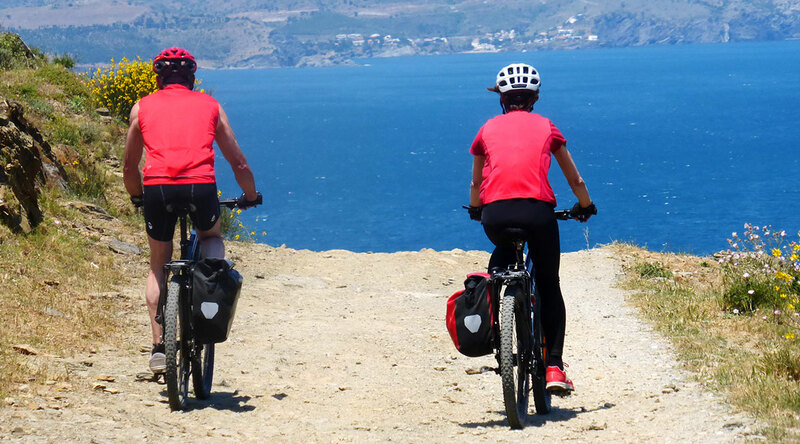 With this option we obtain a complete picture of the two regions of Empordà and cycle through the most significant coastal and interior towns within the two routes. 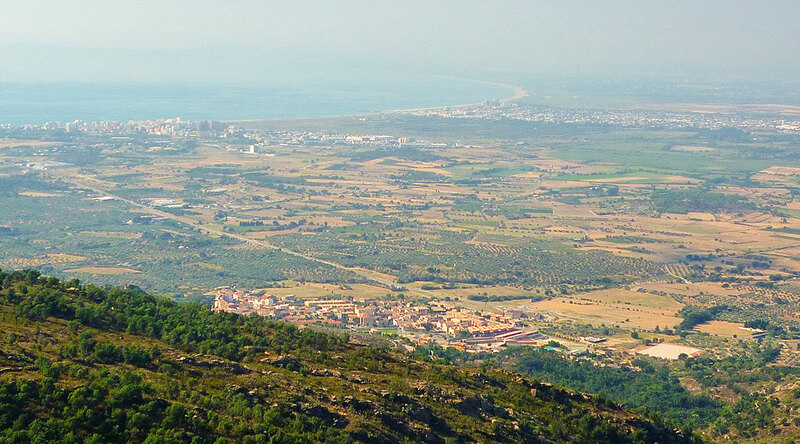 With the attraction of visiting the Monument of Sant Pere de Rodes, an important cultural heritage site located in a scenic area of great beauty. 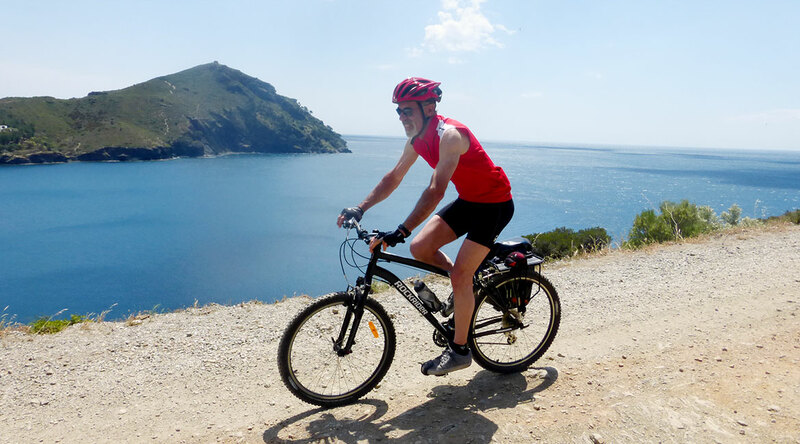 The route has a flatter first part and a second part, from Rosas, sportier and demanding.